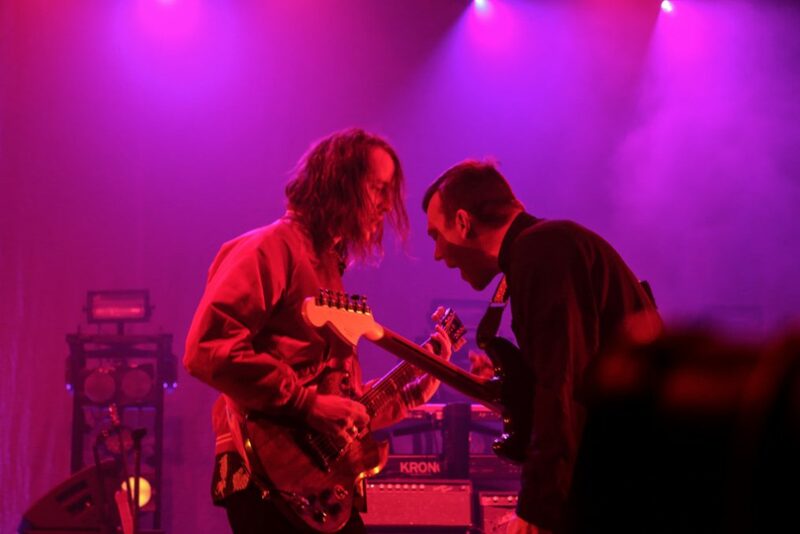 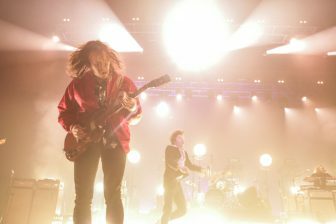 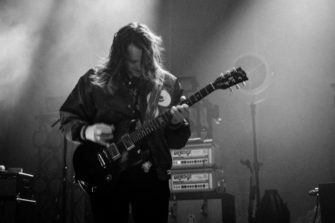 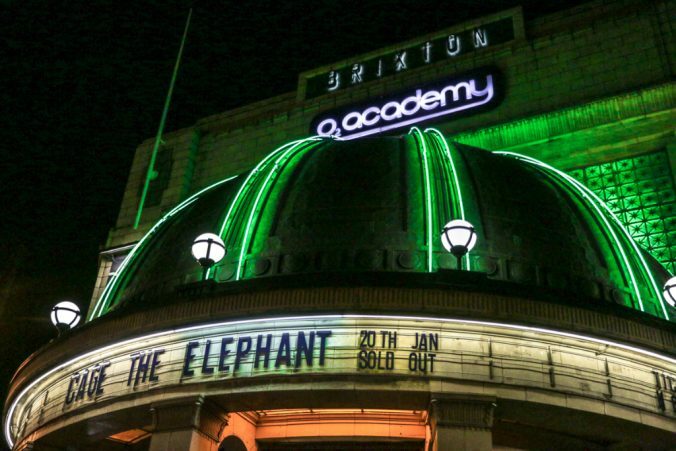 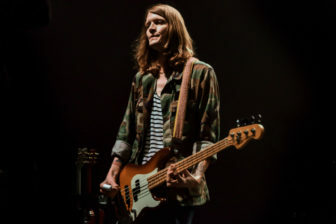 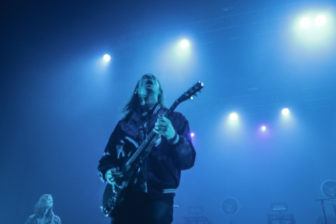 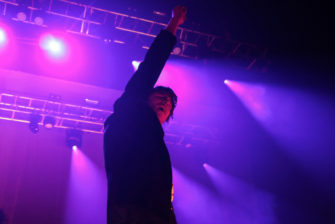 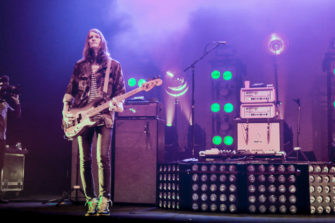 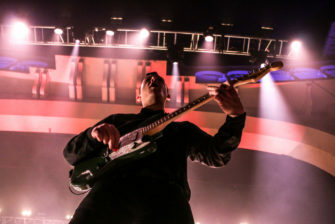 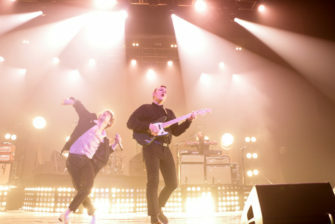 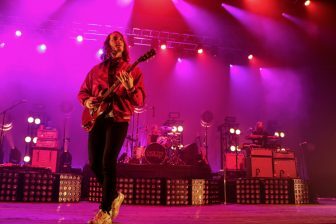 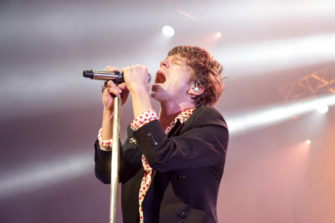 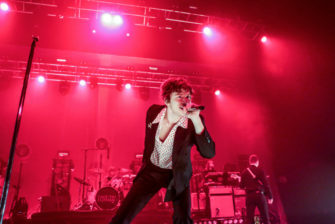 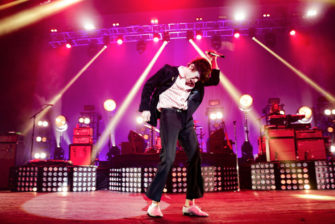 American rockers Cage the Elephant played an adrenaline-fuelled set at Brixton Academy yesterday evening. 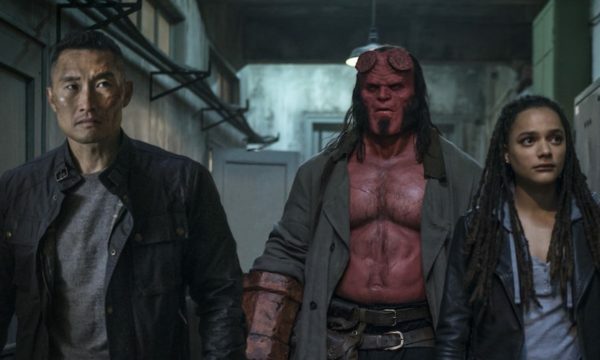 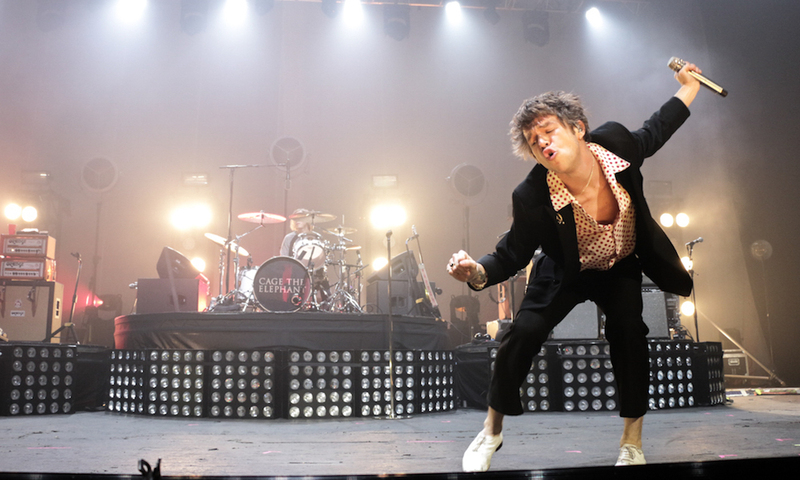 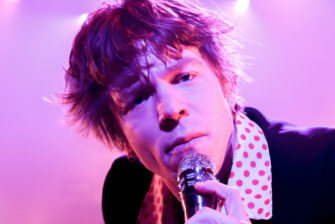 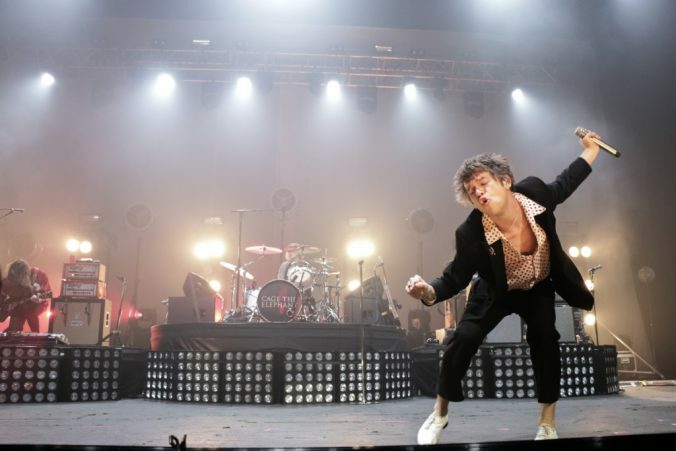 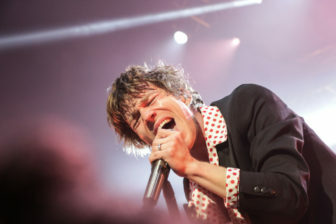 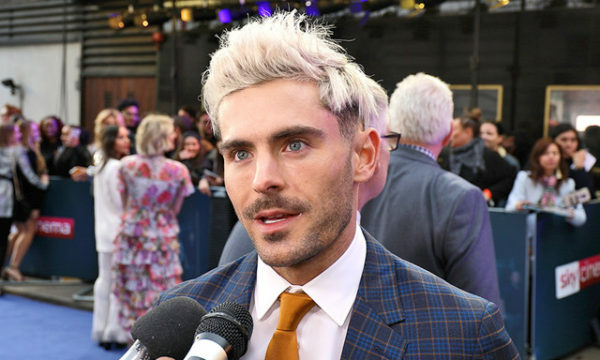 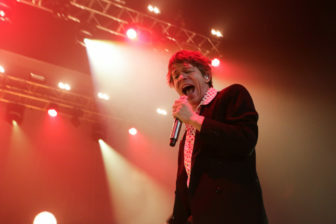 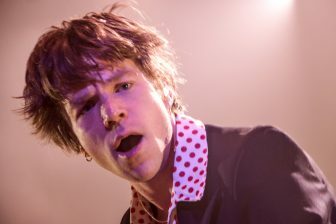 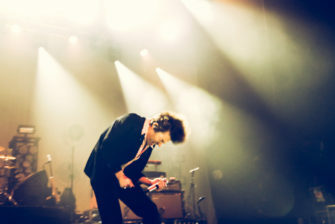 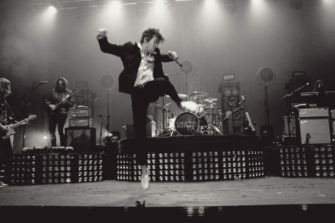 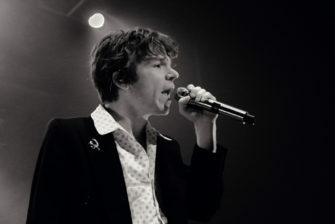 Frontman Matthew Shultz entertained the London crowd with his trademark spectacular moves and stage dives as the band performed a 19-song set including Ain’t No Rest for the Wicked, Cigarette Daydreams and Trouble. 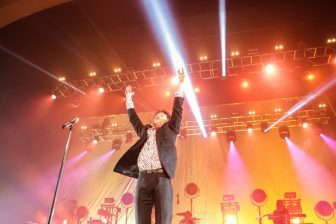 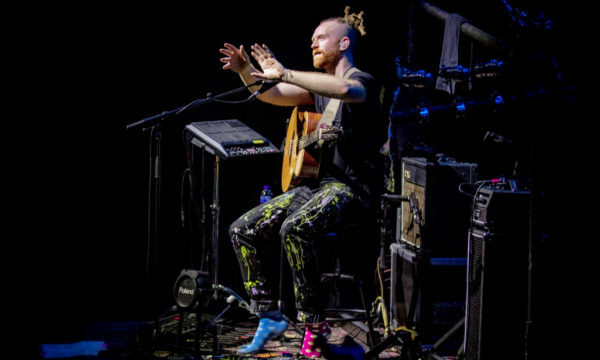 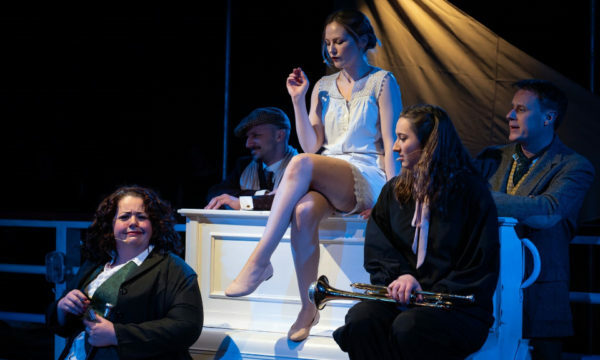 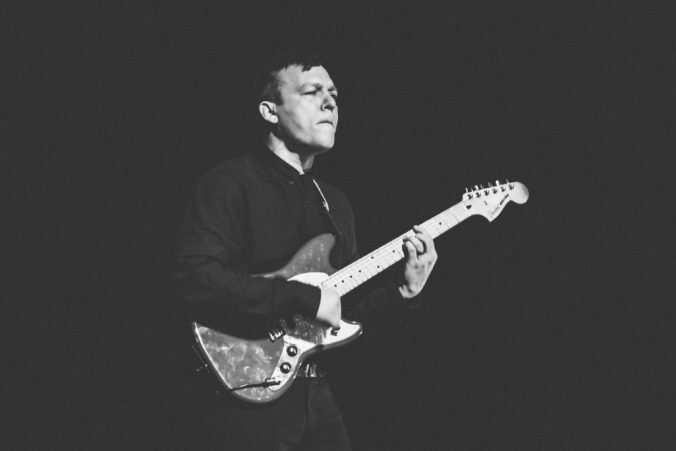 The show ended with a fantastic rendition of Teeth from their 2013 record Melophobia. 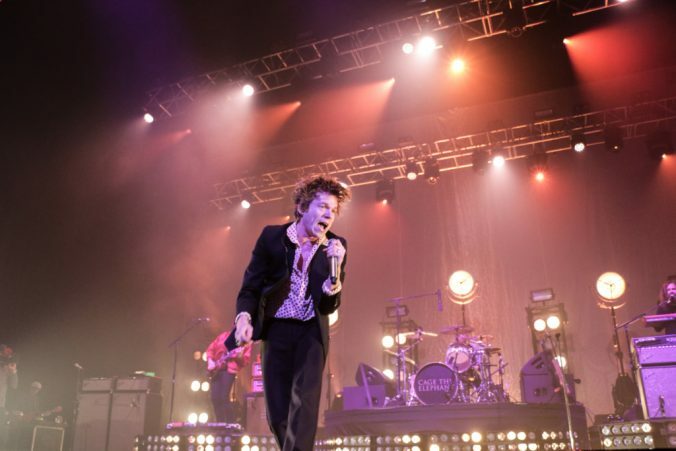 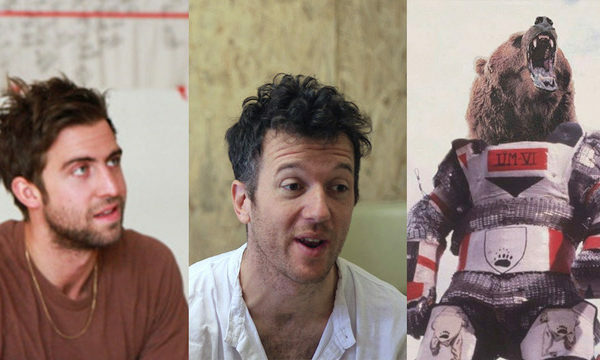 For further information about Cage the Elephant and future events visit here.